MINI is using the IAA Cars 2017 show in Frankfurt am Main to showcase its take on future personal mobility in the city - in the form of the MINI Electric Concept. Designed for use in urban areas, this concept car offers a window into how pure-electric day-to-day mobility might look in the years ahead. 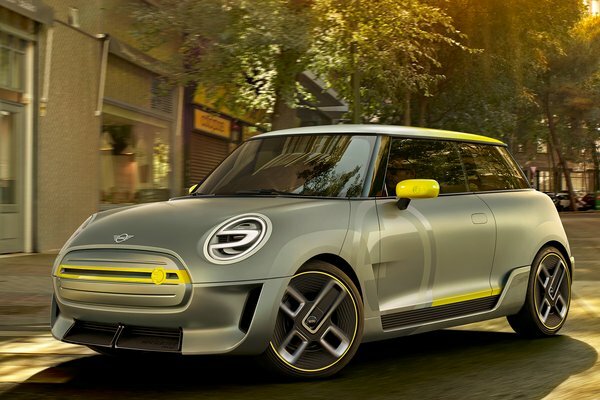 And the MINI Electric Concept also brings the iconic design, city-dwelling heritage and customary go-kart feeling of the MINI brand into...Read.